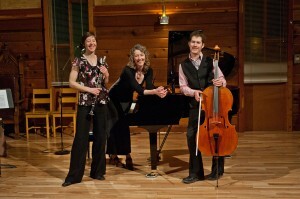 The Selkirk Trio is a very unusual Classical Chamber Music Ensemble of musicians domiciled in the Kootenays. 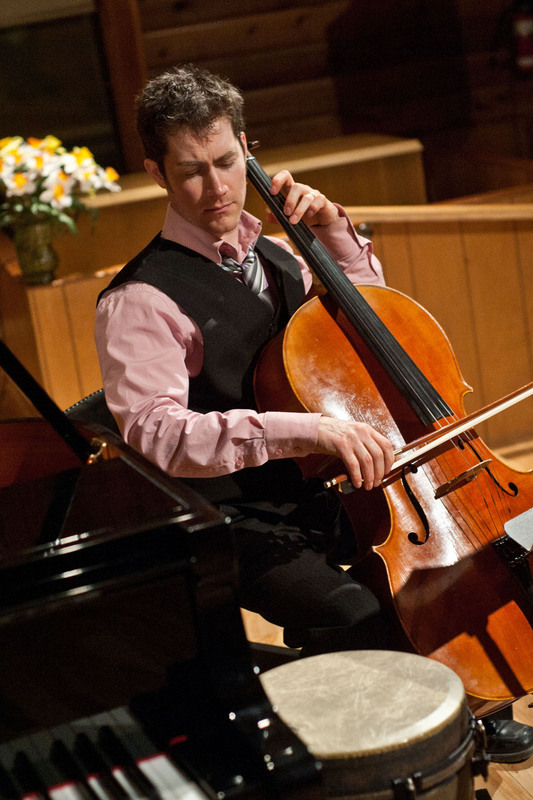 As a co-founder of the Praetorious String Quartet the Cellist Jeff Faragher began his career as a chamber musician . The quartet attended the University of Alberta supported by the Malcolm Forsyth String Quartet Scholarship. Jeff’s studies also included a Master at McGill, study at the Banff Centre for the Arts, Ithaca College Chamber Music in New York and touring across Canada and in Europe with the National Youth Orchestra of Canada. Jeff has been a featured soloist with the Concordia Symphony, University of Alberta Academy Strings, Edmonton Youth Orchestra, Nova Musica and the Symphony of the Kootenays. Jeff lives in Nelson B.C. 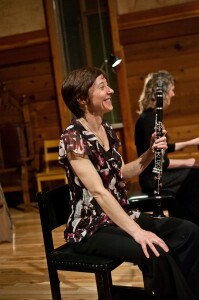 Clarinettist Nicola Everton has recently become a resident of the Kootenays after spending over twenty years as a member of the Vancouver Symphony Orchestra. 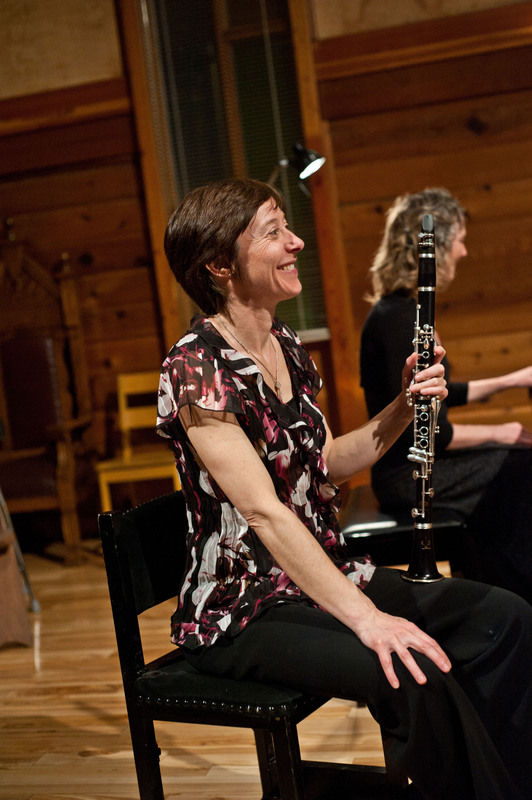 As a symphony musician, she has enjoyed touring Asia and North America with the orchestra, performing with a variety of international artists including YoYo Ma, The Chieftains, Diana Krall and Leslie Feist and for various dignitaries including the Dalai Lama and the Queen. 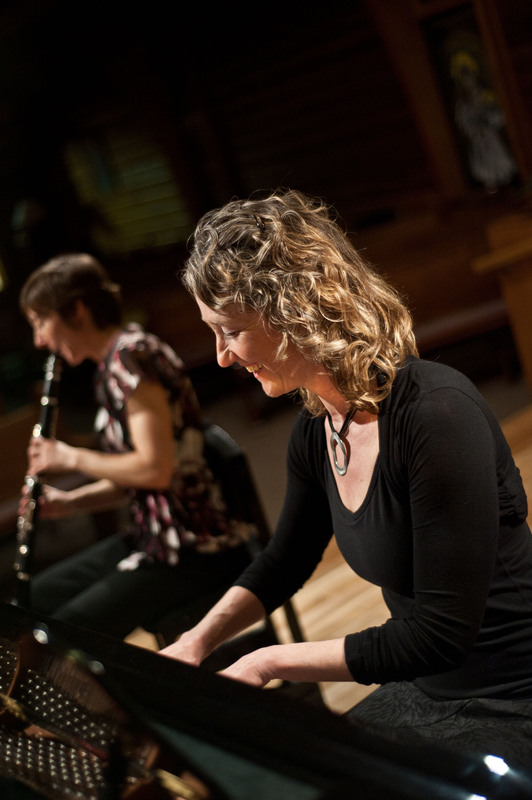 Nicola has also enjoyed performing chamber music concerts and teaching various students as a private teacher and as a member of the Vancouver Academy of Music faculty .She has performed in summer festivals Sun Valley, Idaho, and at the University of British Columbia. Her post secondary studies began with a full scholarship to Arizona State University and continued for a further four years at the Curtis Institute of Music in Philadelphia where she obtained a Batchelor of Music Degree. Before joining the Vancouver Symphony in 1989 she spent the winter at the Banff Centre of Fine Arts. Nicola can be contacted at evertonnicola@gmail.com. For a review of a recent performance by the trio go to the PERFORMANCE tab in this blog and click on CLASSICAL and the SELKIRK TRIO.